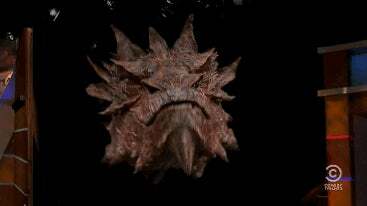 Smaug is the original D.
Did you see last nights Colbert Report? You should go and watch it. Colbert interviews Smaug.